In a novel method, researchers have used Artificial intelligence (AI) technology that scanned through Google Maps images to estimate obesity on Earth -- even without actually spotting obese people. The team lead by researchers from University of Washington, Seattle, downloaded nearly 150,000 high-resolution Google Map satellite images of select neighbourhoods in four cities - Los Angeles (California); Memphis (Tennessee); San Antonio (Texas) and Seattle (Washington State). 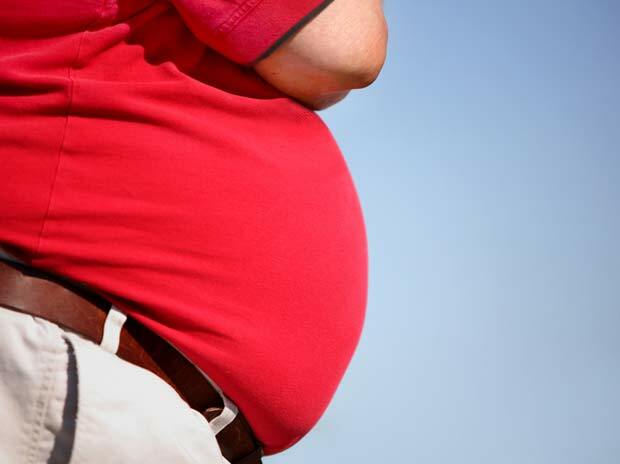 Data on adult obesity prevalence were obtained from the Centers for Disease Control (CDC) and Prevention's "500 Cities" project, said the study appeared in the journal JAMA Network Open on Sunday. The team then fed these images into a convolutional deep learning neural network - aka AI -- that extracted features of the built environment - the distribution of buildings and green area. "The extraction of built environment showed that physical characteristics of a neighbourhood (presence of parks, highways, green streets, crosswalks, diverse housing types) can be associated with variations in obesity prevalence across different neighbourhoods," the researchers wrote. However, evidence indicating associations between the built environment and obesity has varied across studies and geographical contexts. The study illustrates that convolutional neural networks can be used to automate the extraction of features of the built environment from satellite images for studying health indicators. "Understanding the association between specific features of the built environment and obesity prevalence can lead to structural changes that could encourage physical activity and decreases in obesity prevalence," said the researchers. Behavioural traits that encourage unhealthy food choices and a sedentary lifestyle have been associated with features in the social and built environment. The built environment can influence health through the availability of resources, such as housing, activity and recreational spaces, and measures of community design, the findings showed. According to the researchers, assessing an area's obesity rates may help city planners develop more green areas to help people remain more physically active.